Summary - Over the years, several new treatments has been discovered to cure the cancer disease. Many studies have corroborated that the Ayurvedic treatment is also highly effective. This article lists down a few magical herbs that have proven to be helpful in preventing the risk of cancer. Ayurveda is a form of treatment that has been around for thousands of years. The treatment which uses various herbal and other natural ingredients is known to cure even the most dreaded diseases like cancer. The use of Ayurvdic treatment has been long practiced in India; however, recently, its popularity has grown manifold and even the western medicine practitioners’ recommend ayurvedic treatment. As a matter of fact, a lot of studies have been conducted on the effectiveness of ayurvedic treatment for curing cancer and the results have been mostly positive. Many experts suggest that the Ayurvedic treatment when used along with chemo and radio therapies, it has shown great results in reducing the after effects. In India, one of the premier and leading medical institutions, the AIIMS (All India Institutes of Medical Sciences recently underpinned the effectiveness of Ayurveda in treating cancer by joining hands with other organizations to research further in using Ayurveda for cancer treatment. Even the recent studies suggest that best Ayurvedic treatment for cancer in India has been highly effective in reducing the side effects amongst the breast cancer patients. One of the major highlights of ayurvedic treatments, apart from the fact that it uses natural resources for healing is that it focuses on more holistic treatment of the patient. Unlike other medical treatment techniques, which addresses only the symptoms, the Ayurveda believes in complete treatment of the body through purification, and strengthening immunity of the patients. The treatment also focuses on achieving the perfect balance between mind, body and consciousness through a healthy diet and daily exercise regimen. For cancer treatment, Ayurveda recommends a number of herbs that have anti-cancer properties. This super food is known to be one of the riches sources of Vitamin C and other important acids like gallic acid and pectin. Besides, this wonder fruit also is rich in phyllaemblic compounds, quercetin, and polyphenolic compounds. Several laboratory trials of amla extracts suggest that it has the ability to kill and prevent the growth of cancer cells in the body. One of the most staple ingredients found in the kitchens around the world, is also an excellent anti-cancer herb. Garlic is known for this rich selenium, arginine and sulphur contents. Many medical studies indicate that the anti-bacterial properties of Garlic have the ability to stop the formation or cancer causing agents. The World Health Organisation suggests having 2-5 grams of garlic every day to prevent cancer. Considered to be one of the most versatile herbs, Tumeric is also one of the most researched herbal plants for its anti-cancer properties. 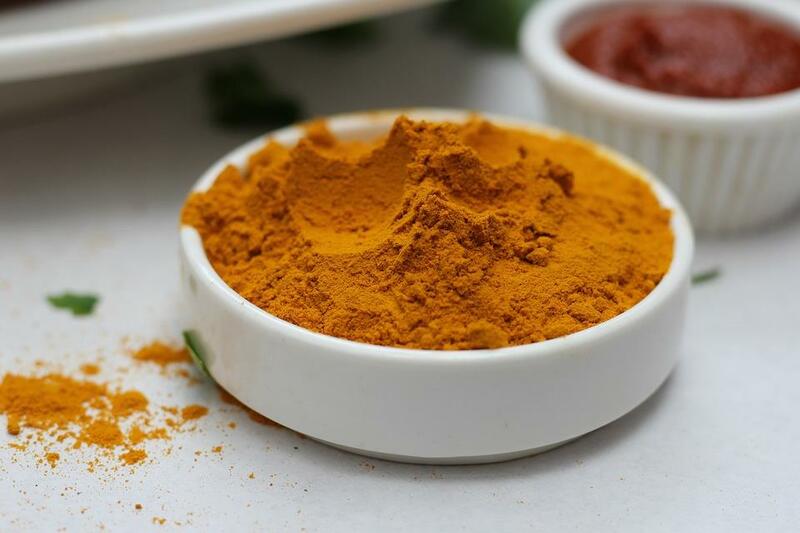 One of the most prominent elements of the Tumeric, which is the curcumin is a potent antioxidant that kills free radicals and prevents the growth of cancer cells. There are more than 2000 scientific reports that have corroborated the effectiveness of curcumin for cancer treatment. Considered to be a holy plant in many parts of India, Basil is also one of the most widely used herbal ingredients in a variety of medicines. This sacred leaf is an integral part of the best Ayurvedic treatment for cancer in India. Research has shown that it has tremendous anti-diabetic, anti-stress and anti-inflammatory properties. Also, the phytochemicals present in Basil has proved to be effective in preventing chemically induced oral, skin, lung and liver cancer by increasing the antioxidant activity in the body and killing the cancer cells.